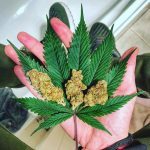 September 22, 2018 October 3, 2018 - by CBDJack - 6 Comments. 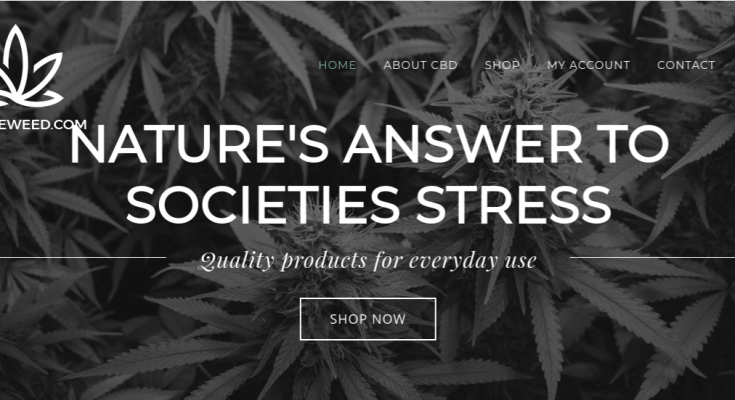 THCfreeweed.com are making a name for themselves in the CBD industry. 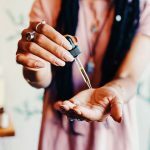 With a wide range of unique CBD flower strains – as well as edibles, oils and extracts – and big aspirations, THCfreeweed.com is an exciting addition to the UK CBD scene. 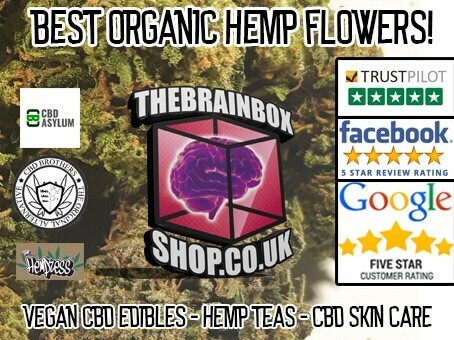 If you were at Green Pride in Brighton this summer you may have seen a team member from THCfreeweed.com selling some samples of CBD-rich hemp flowers. Now the company operates via an online shop – which has recently been redesigned and improved – and two physical shops located on the south coast: in Portsmouth and Worthing. They also offer wholesale and franchising options on their website. 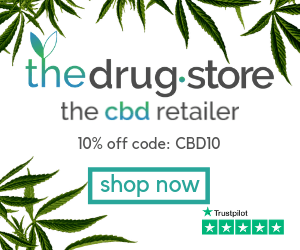 THCfreeweed.com offer a full range of CBD products, including oils, edibles, infusions, extracts and pet supplements. 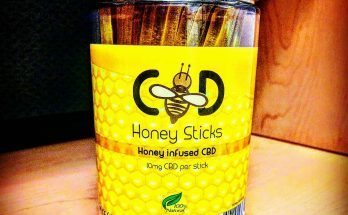 Among their edibles section, they have some especially tasty CBD-infused honey from Pinnacle, sold in 50mg sticks or a 150mg syringe. 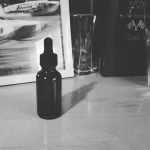 The honey goes especially well with THCfreeweed’s hemp teas, which we review in greater detail at the bottom of this article. We also tried some of their Pinnacle CBD Gummies, which were delicious and did not last us long. 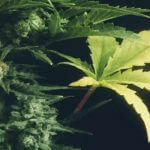 However, the star of their product range is their line-up of CBD flower strains. It includes flowers with up to 22% CBD (possibly the highest in the country), classic genetic like Blue Dream, and even a CBG-rich variety. High & Polite were kindly sent a package with samples of each CBD strain in return for our honest feedback. 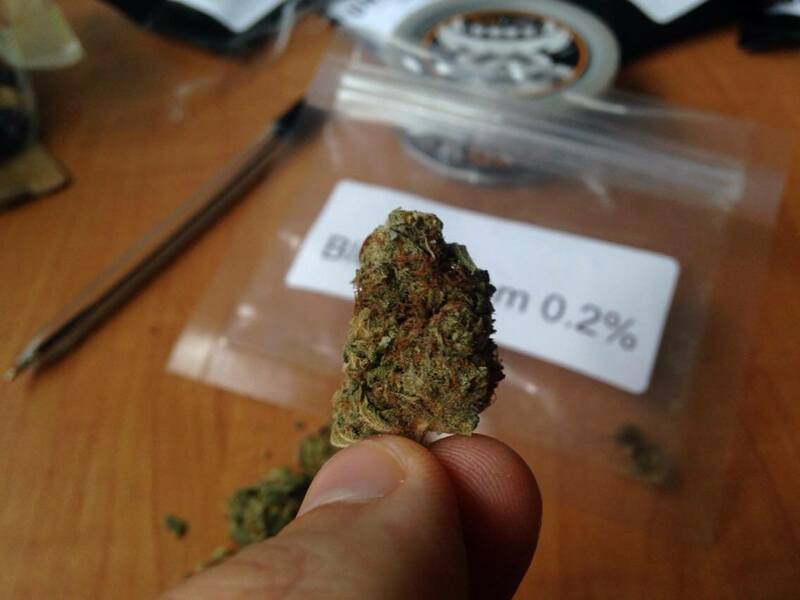 Not the cheapest buds around, prices start at £8 per gram and rise to as much as ££17.50. Here is a break down on the flowers they currently have available on their website followed by a mini-review of the ones we have tried. 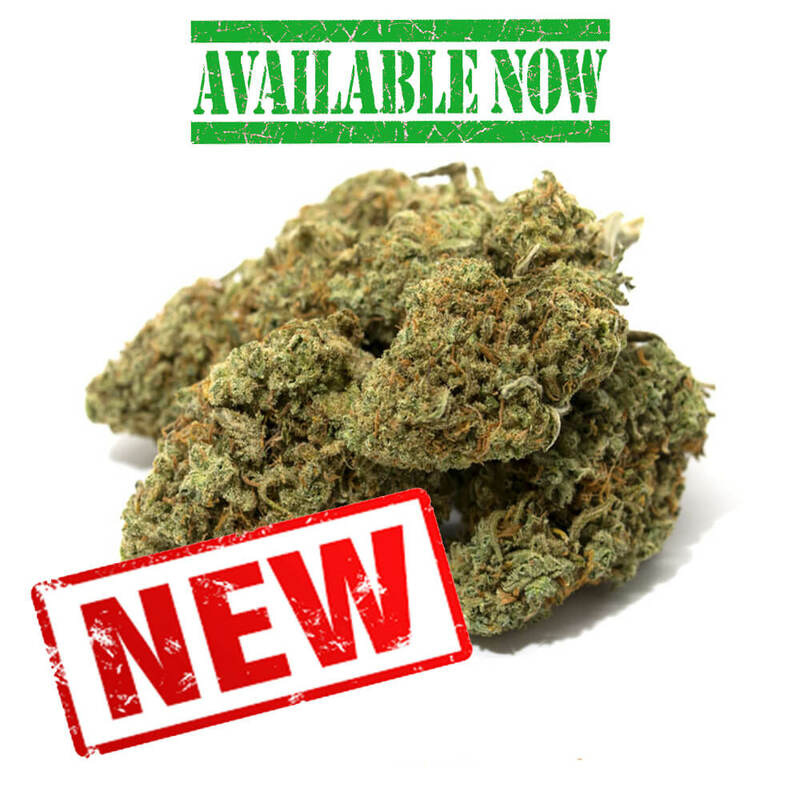 Starting at £10 per gram, Blue Dream is a CBD version of a well-known and very popular THC-rich cannabis strain from California. 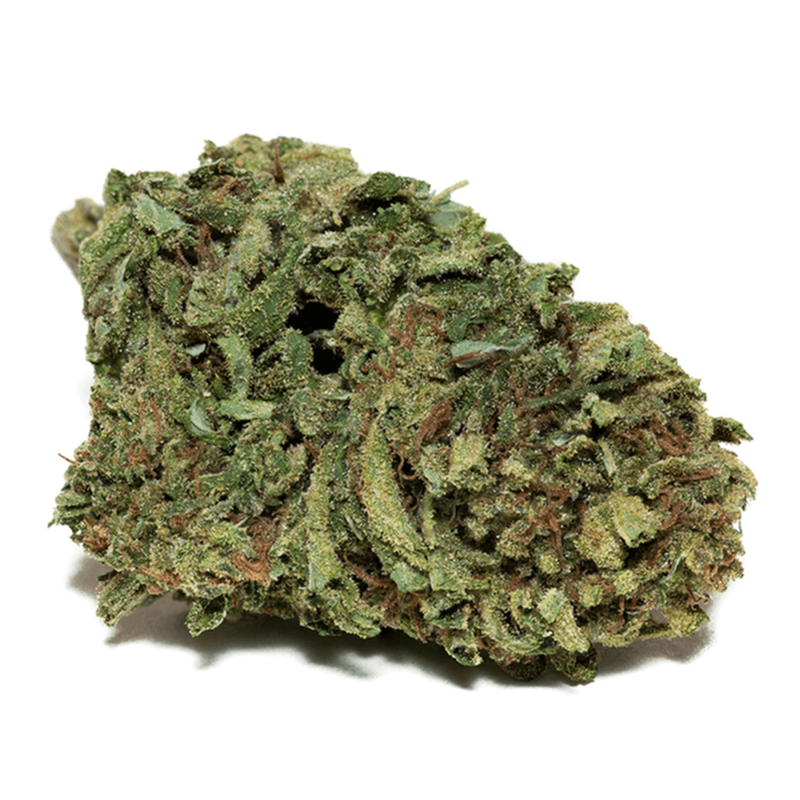 It’s originally a cross between Blueberry indica and the sativa Haze. The sample of Blue Dream buds we received from THCfreeweed.com were a fine specimen. They were plump and looked the part. Dark green with definite purple hues. This and the White Russian had the best bag appeal. The smell doesn’t reflect its aesthetics. Even upon grinding it up, I could only smell subtle notes no matter how close I bought it to my nostrils. When it comes to taste, again I was underwhelmed. 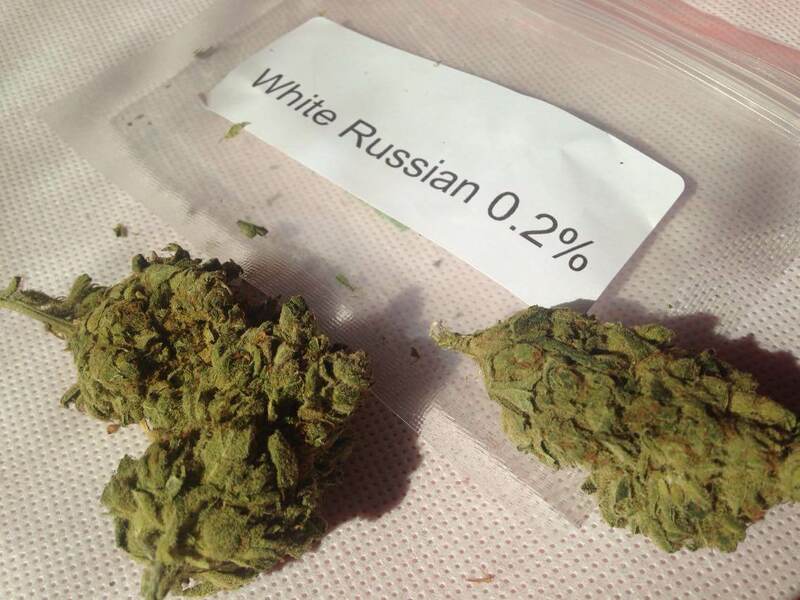 Sporting another famous strain, this 5% CBD White Russian from THCfreeweed.com was included in our sample package. Our eighth consisted of large, crystal-covered buds. They looked great and also had a stronger aroma than the Blue Dream. I got notes of sweet fruit and skunk. It smoked well and tasted better in the vape, too. 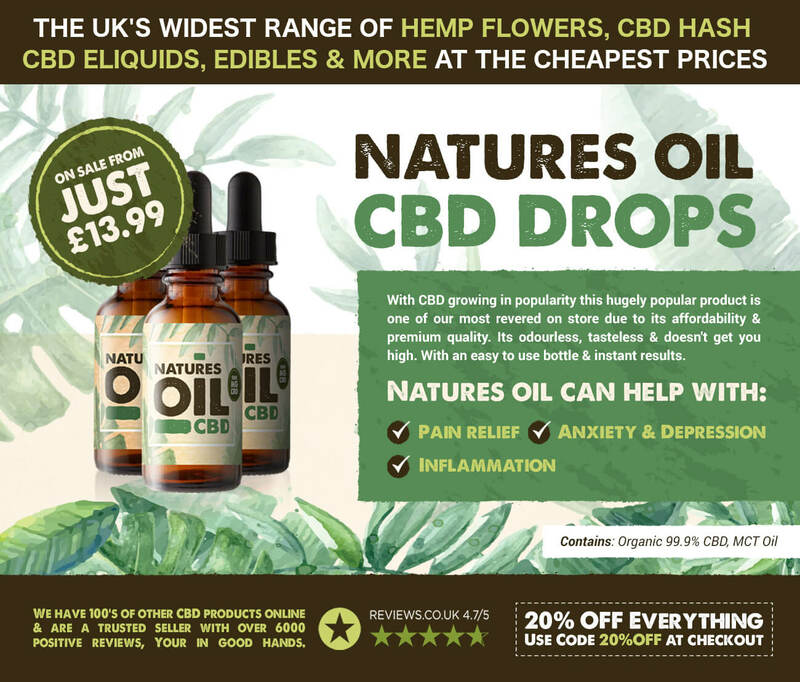 With a huge 22% CBD, Lemon Haze is one of the strongest CBD flowers in the UK. The sample that we received consisted of a large stem with a few fluffy, crystal-coated green buds. Again, the smell wasn’t exactly strong. Slight citrus notes were present, however. 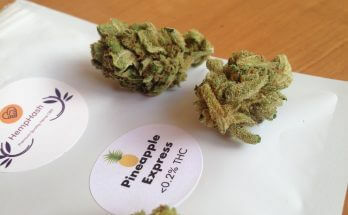 While this is a nice strain to smoke, you’ll get the best taste by vaping it. 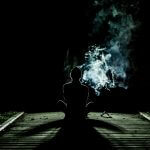 Its calming effects are pronounced, so it might be good for a sleep aid. This is the first hemp flower I’ve come across with significant levels of cannabigerol, or CBG. 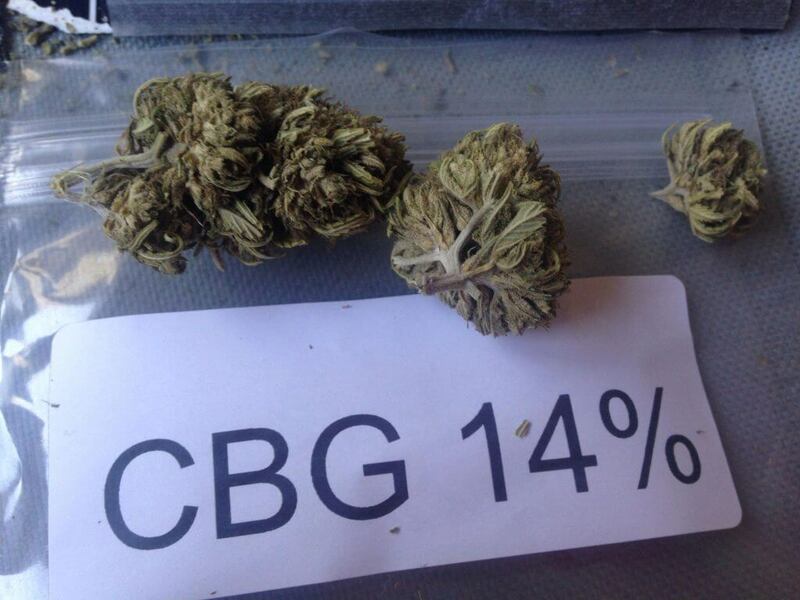 CBG, which is the precursor to THCa and CBDa (the acidic precursors to THC and CBD), is non-intoxicating like CBD and has been found to have many health benefits. 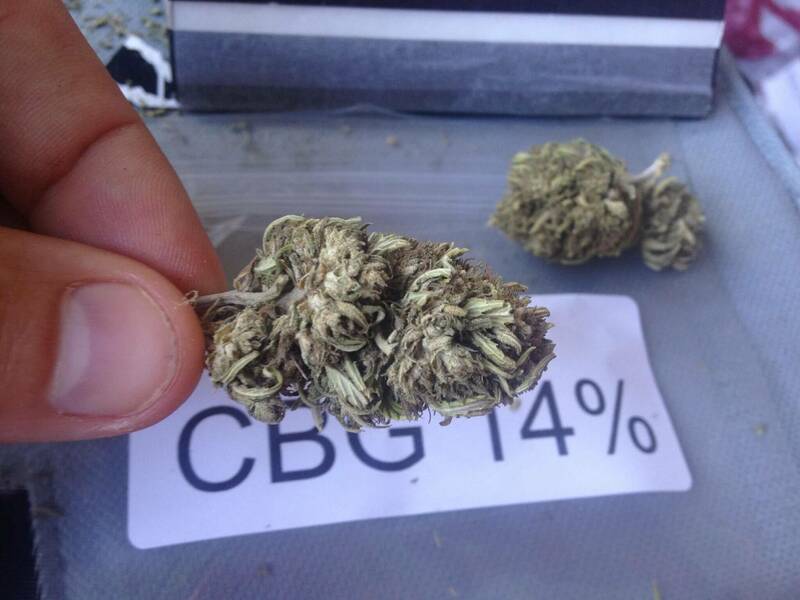 The sample of CBG Source we received from THCfreeweed was made up of a few good-sized buds. They were dense, light green, and very dry. This strain smelled a lot more earthy than the others. The taste when smoked was also a little earthy. When vaped, however, you could get a sense for the subtler notes. 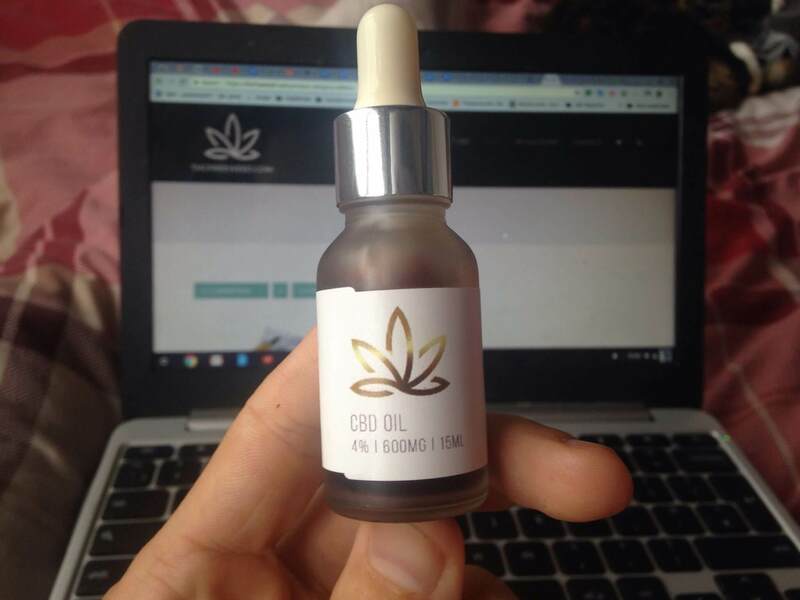 I found the effects of his CBG-rich flower to be much more invigorating and energising than CBD. I noticed more uplifting feeling every time I consumed this strain, even when used alongside CBD and/or THC. We also tried some hemp tea from THCfreeweed.com. The Bedtime tea bags have 4% CBD and are mixed with lavender and chamomile for a truly relaxing cuppa. 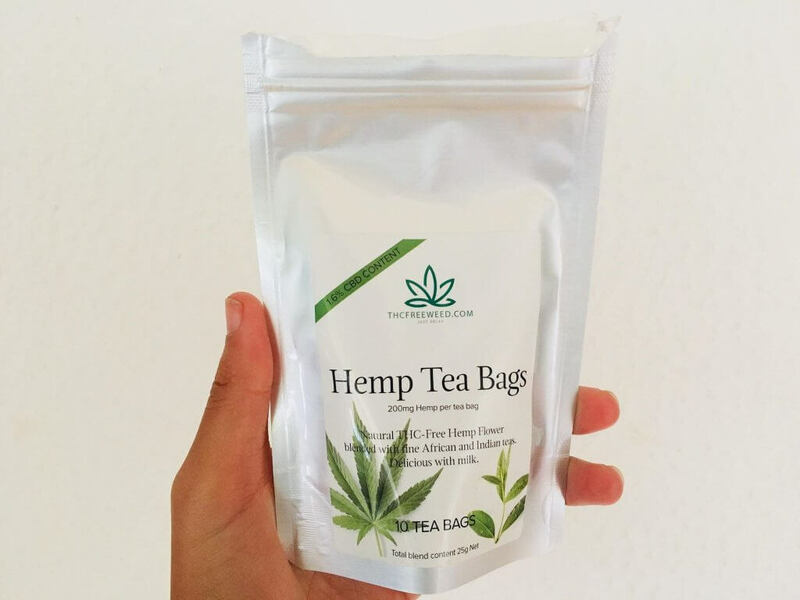 The 1.6% CBD hemp tea bags contained Indian and African teas alongside hemp. This is more of a morning blend and produces a much darker and stronger tea. It’s great with milk. 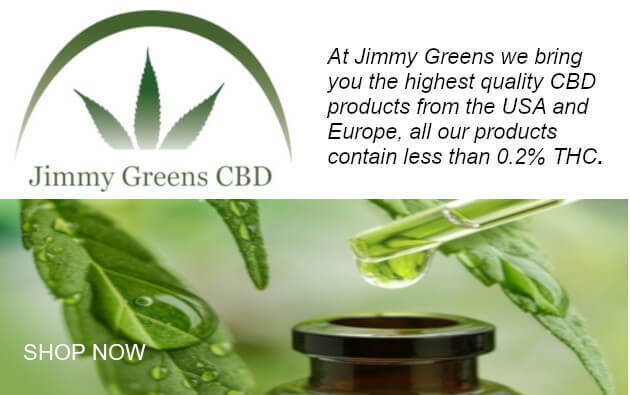 With a strong earthy-hemp taste, their 4% CBD oil is made in Switzerland and has just two ingredients: organic coconut oil and organic full-spectrum hemp oil. The coconut oil helps with absorption and effects are felt within about 5-10 minutes. 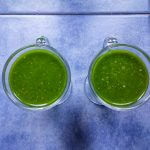 The strong taste may not be for everyone so you could mix it with food or a smoothie. which is £1.50 more and I thought the lower CBD would be cheaper mate. Their prices don’t make sense. Not impressed with these guys. Was mucked around with shipping, given excuse after excuse which were all lies. Eventually got my £150 order after 15days! Ordered the 22%Lemon Haze, Blue Dream, White Russian and Trim. Paying more than everywhere else I was expecting something decent. I found all of them very underwhelming. When vaping using my Solo II, I found very little flavour and all barely produced any clouds. Mixed thoughts on these guys. 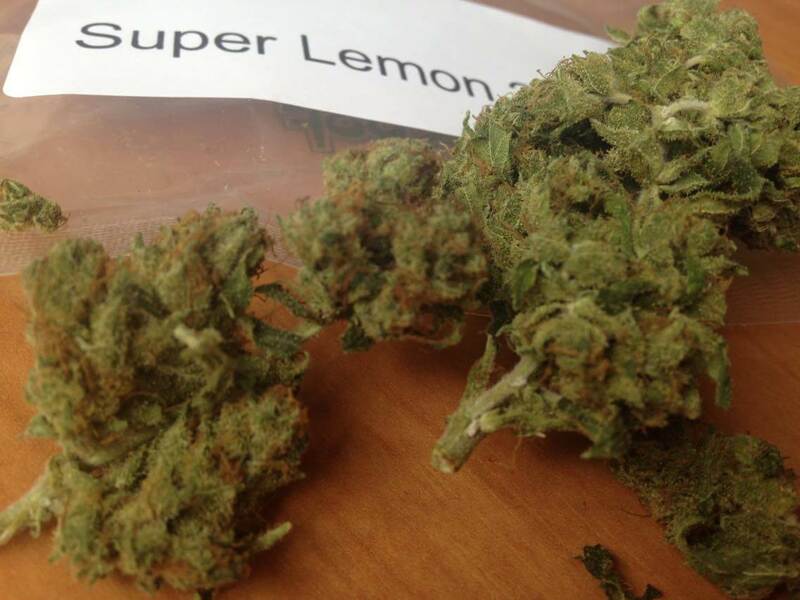 Their 22% Lemon was shockingly bad – even more so when you consider it’s £17.50 a gram! Dry as a bone, no flavour, no clouds. I complained, and in fairness they admitted to an issue with a batch and quickly sent a replacement of double my first order, but that was not much better. In fact, it looked like it was the old batch, but rehydrated. 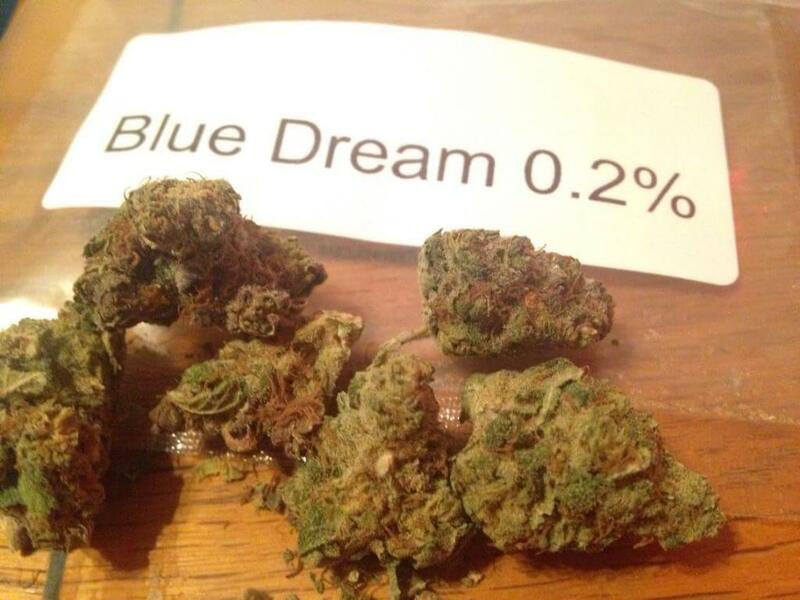 Their 10% Blue Dream was fairly decent (compared to the Lemon it was amazing! 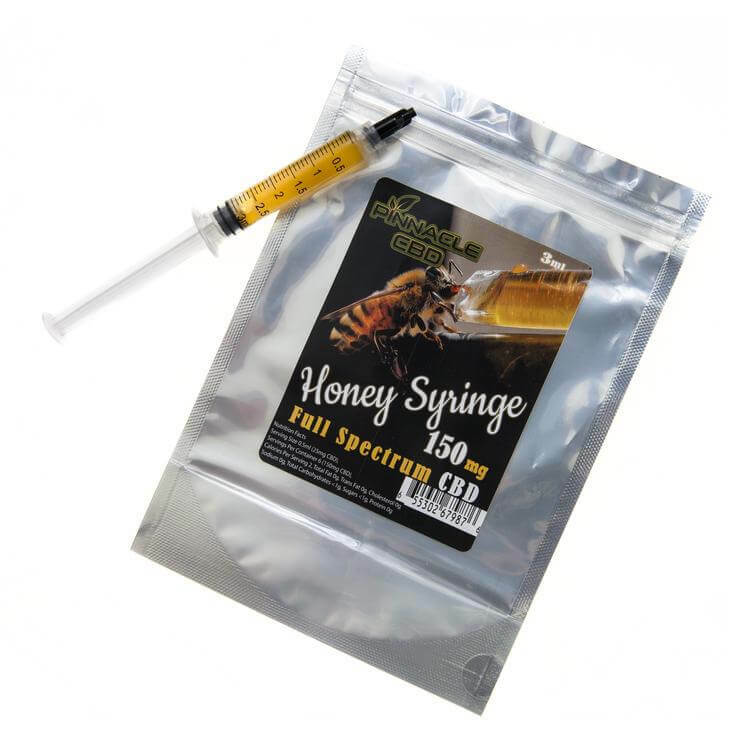 ), but still felt like I was getting stung a little at £14/g – didn’t seem to me that it was of that quality, but would pay £10/g happily. 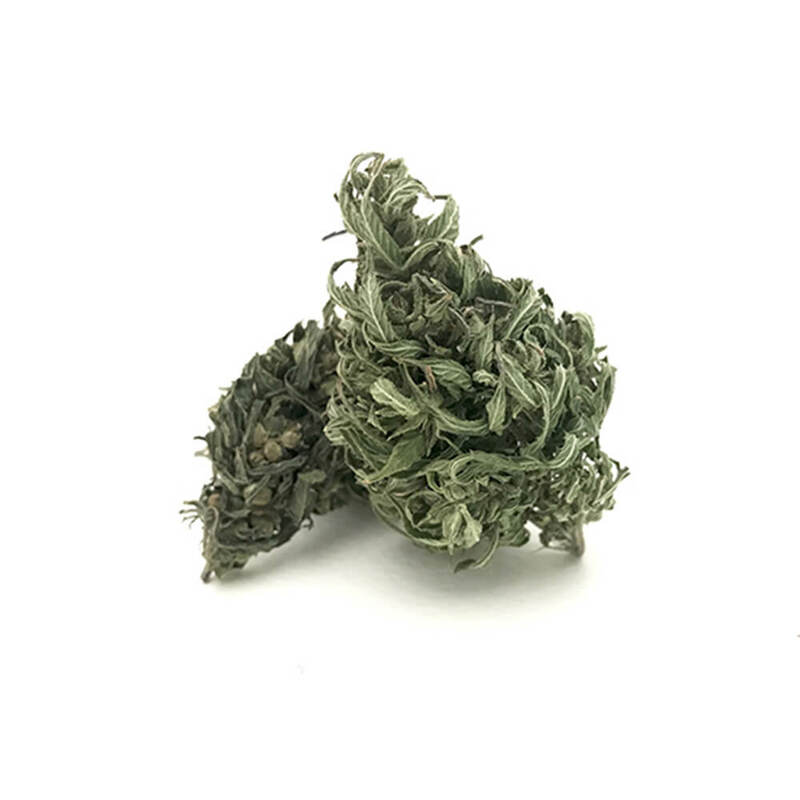 I’ll def buy Blue Dream again from these guys, but not immediately – I’m hoping that one of the other online shops offer it at a slightly lower price! 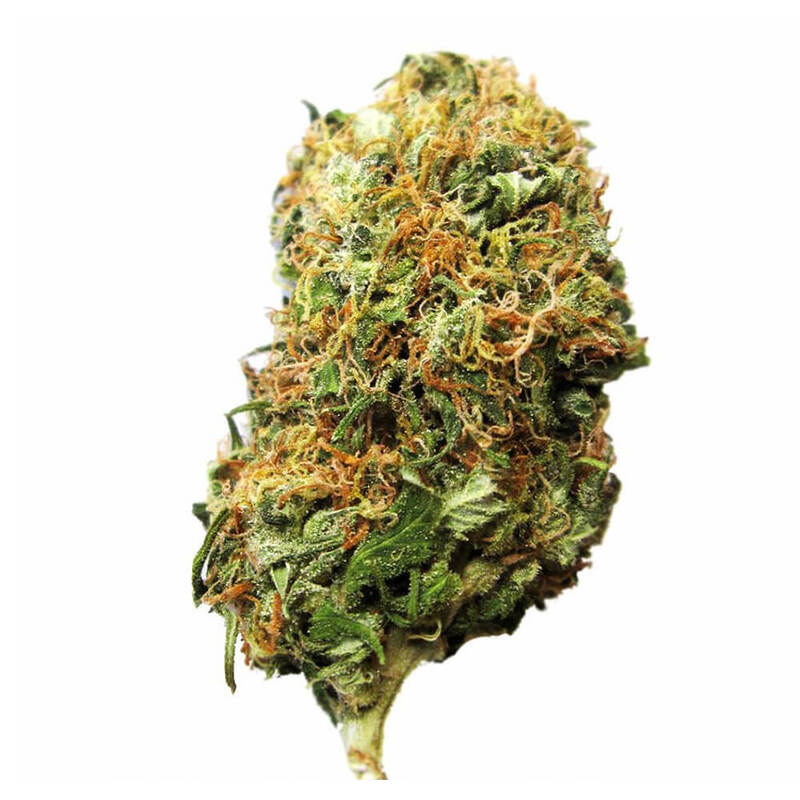 I also since found these guys: https://www.iceheadshop.co.uk – I put an order in for Blue Dream 10% + Lemon Haze 22% – exact same order as THC Free Weed… will see how they compare. Slightly cheaper for a start! lol I got ripped off by Ice head shop and I think I’ve got ripped off with Ebay yesterday of £30.